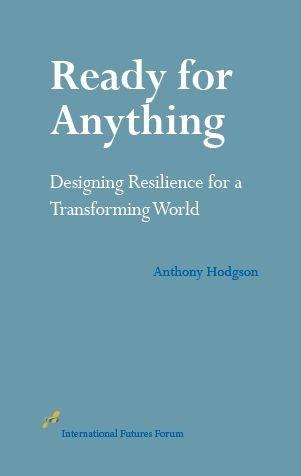 Anthony Hodgson is the founder of Decision Integrity Limited, a company pioneering ways to facilitate better decisions through the application of holistic thinking, systems mapping, integrative group processes and sustainable values. His career-long consulting experience spans public, private and voluntary sectors in the UK and farther afield, from Hewlett Packard and Statoil to the National Health Service. Tony has taught on the Executive MBA at The London Business School on Visual Thinking and Team Learning and on an elective programme, ‘The Art and Science of the Long View’. He helped facilitate the foundation of SOL International (the Society for Organisational Learning). He is a founder member of International Futures Forum (where he is World Modelling Research Coordinator). He is currently researching new ways of thinking about the future and acting in the present at the Centre for Systems Studies in the University of Hull.